With no word from Liam, Steffy and Wyatt decided to take their relationship to the next level. 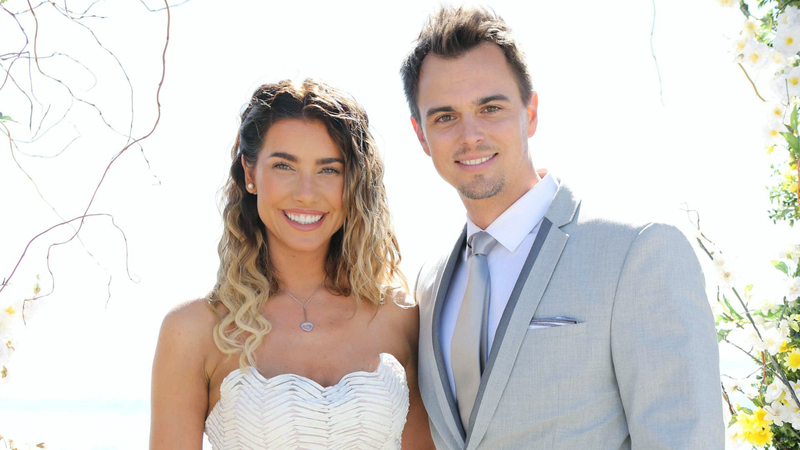 Surrounded by family, the smiling couple exchanged vows at their special spot in Malibu. Check out the gorgeous wedding album.